We take a lot of care around the eyes at Dreamers. Only the best quality products used. A full eye beauty service. Need a brow shape or tint. At Dreamers we can do eyebrow tinting to fill in lighter brows and help you set up a professional shape and style to suite you. Your eyelashes have a massive impact on the way you look. At Dreamers we can do eyelash tinting to make your eyes look great with no heavy, impractical mascara. One less thing to worry about in the morning. This is a wonderful look for the eyes! This treatment lifts the lashes. Give those lashes a curl! If you are not one of the lucky ones blessed with long full lashes, eyelash extensions are the way to go. At Dreamers we use synthetic mink lashes applied delicately to give you that instant impact and glam factor. Like to find out more about how we can make your eyes look amazing? 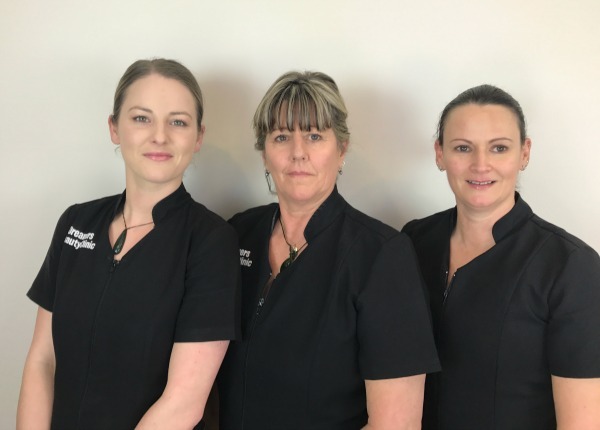 The team at Dreamers are happy to talk through your options with all our eye enhancing services and happy to answer any questions you may have. Email us or phone us on 07 549 1213 to find out more. If you’d like to book an eye treatment appointment online – click here.